Founded in 1999 by Lee & Emma Clarke. Clarke & Clarke has established itself as one of the global leaders in the home furnishings market. The company now distributes products to retailers, manufacturers and interiors designers in over 90 countries and has earned a reputation for providing innovative designs, exceptional quality and excellent value for money. Clarke & Clarke Wallpapers features signature collections of classic yet fashionable wallpaper that are designed in many different patterns, colors and textures. Discover the beauty and romance of Clarke & Clarke with an unsurpassed influence in interior design, wallpaper allows your style to shine. Clarke & Clarke Wallpapers brings you the most distinguished designs for any wall, including dreamy damask, vintage style, modern and retro designs for walls, and perfect floral wallpaper for any taste. In these beautiful collections you will find prints that will complement every room in your home, from the living room to the kitchen & bath. 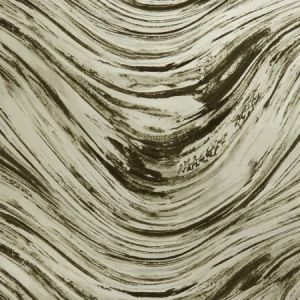 A wonderful assortment of high quality, non-woven wall coverings in six contemporary designs and up to nine color options. Viva wall coverings are manufactured in Lancashire, England and are surface printed, resulting in a wonderful, painterly effect. Hints of metallic and pearl are used throughout the range, adding depth and shimmer. Don't See What you are looking for Call us for the Lowest Pricing on Any Wallpaper Pattern 480-219-1487. Free Shipping and Samples Available.